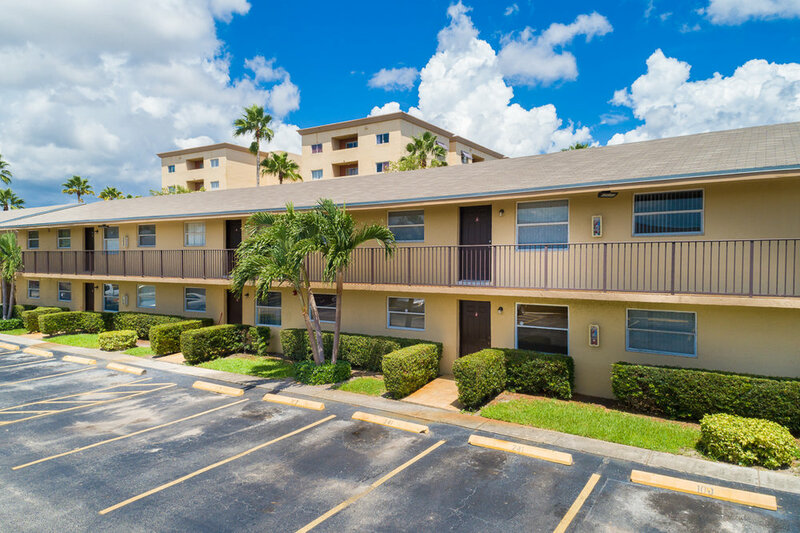 Welcome home to Amanda Palms, centrally located in Hialeah, FL. This boutique community offers three bedroom apartments with one full bath and a half bathroom for guests. 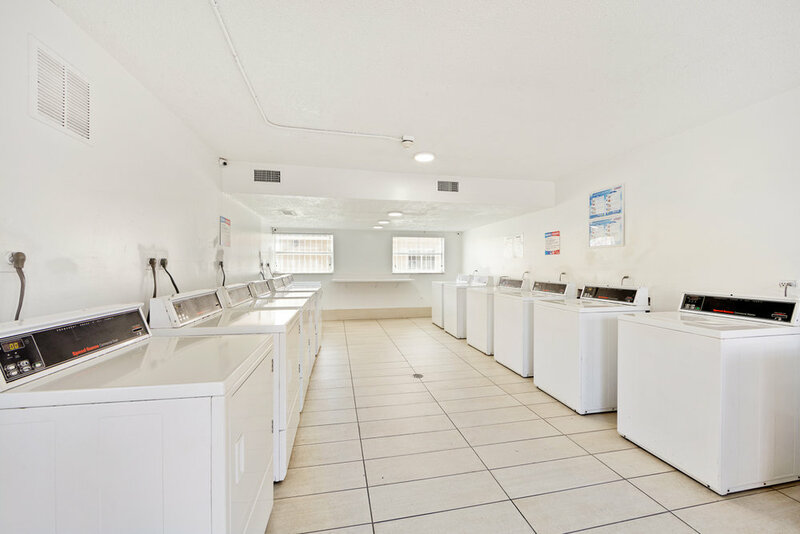 A comfortable laundry room is available on-site and there is assigned parking for residents. The office is located around the corner at: 2504 West 56th Street. Hialeah, FL 33016 and open weekdays from 9:00 am - 5:30 pm.